YouTube is the number one video sharing and broadcasting service. With more than hundred hours of video uploaded to it every minute, YouTube has the biggest collection of videos and is watched by more than 1 billion unique users every month. But some users feel that YouTube videos buffer slower on their computer. We will discuss 8 ways in detail to make YouTube faster. There are many things that can affect loading of YouTube videos. We will take all of them one by one. Just follow the steps below to make YouTube videos load faster. When you watch any YouTube video, you are receiving a cached copy of it from a Content Delivery Network (CDN). But Internet Service Providers (ISPs) are smart nowadays and throttle the speed when you receive files from CDNs. As a result, you receive YouTube videos at a slower rate than the maximum speed of your internet connection. But with a small trick, you can block all the IP ranges of the CDNs and force YouTube to serve videos from its own servers. The ISPs do not throttle the connection speed between you and the YouTube servers, and hence you receive YouTube videos at maximum speed possible. Open Command Prompt and paste the following command. You can copy the command, right-click anywhere in the Command Prompt and Paste the command. The “Ctrl+C“, “Ctrl+V” keyboard shortcut does not work in CMD. NOTE Since this command blocks many IP ranges that Google uses, it may happen that some websites load unexpectedly or fail to load. If you face that issue, you can run the below command to unblock these IP ranges. 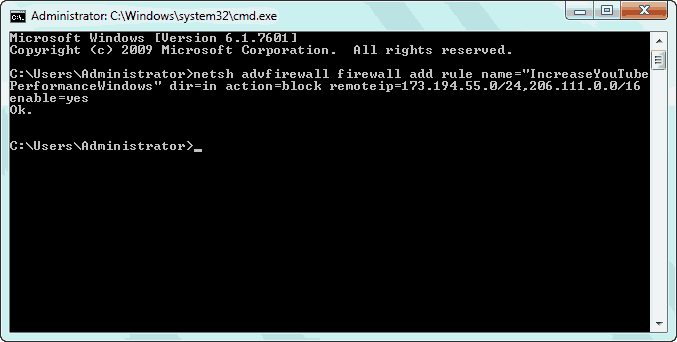 netsh advfirewall firewall delete rule name="IncreaseYouTubePerformanceWindows"
Paste the command given below. The terminal will ask for the admin password. 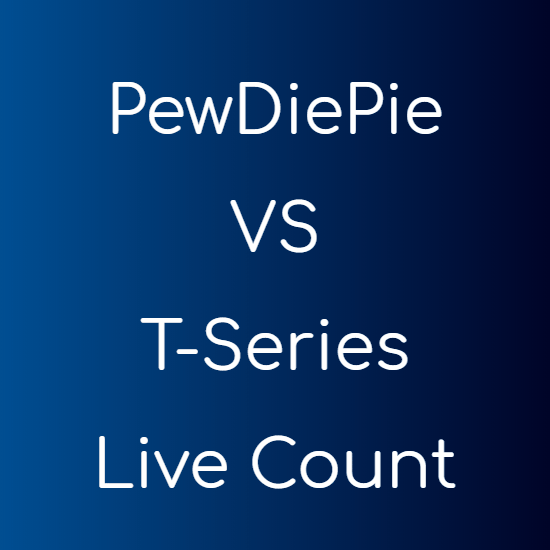 Type that in and hit “Enter”. Type the admin password if the Terminal asks for it. Hit “Enter”. Enter the below given command. This is a YouTube feature and is activated only if you opt-in for it. This makes YouTube faster by disabling some of the features on YouTube video pages, one such feature is the heavy YouTube comments. Feather beta also uses some advanced web techniques to speed up serving of YouTube pages. The feature is not available for all the videos on YouTube, but for the once it is, it’s worth enabling it. There are certain things you can try on your own PC to speed up buffering of YouTube videos. Use a good browser: Chrome and Firefox are both the best and the fastest modern browsers. YouTube videos load fastest when using Google Chrome (according to my experience). Upgrade your browser: Browser companies release updates to make their browser faster, more stable and more secure. Always using the latest version of your browser is a good option. Update your graphics card drivers: Having an outdated driver for your graphic card is not advisable. This can lower the quality and the speed of YouTube videos greatly. You can find the latest drivers for your hardware with DriverMax for free. There may be a problem with your internet connection and not with the YouTube videos. First check your connection speed with some free online tool like Speedtest.net. If it is slow then you need to take some steps to make it faster. If you are using a WiFi connection then get closer to it and check your speed again. If the speed gets better, then move the WiFi closer to you. If it is still slow then try connecting to your router with a wire (Ethernet cord). See if someone else in your office or home is eating up the speed. The best way is to turn OFF the WiFi’s wireless functionality and connect to it with a wire. Finally if you can’t attain a speed promised by your ISP, then either your router is faulty or you need to talk to your ISP. TIPWired connection are comparatively faster than wireless ones. Switch to a wired connection whenever possible. YouTube lets you enjoy videos at resolutions starting from 144p up to 1080p. If your internet connection is slow or you are experiencing temporary speed problems with the connection, try watching YouTube videos at lower resolution. You can see videos at lower resolutions with no loss in quality when you are watching YouTube videos at smaller screens. You can also set your preferred screen resolution with YouTube Options for Chrome, Opera and Apple Safari. YouTube displays many different kinds of ads. These ads are mostly auto played flash files which are quite huge. Disabling ads will increase the speed and will enrich the YouTube experience even further. YouTube uses Dynamic Adaptive Streaming over HTTP (DASH) protocol. The DASH protocol limits the video that actually gets pre-buffered in your browser. Disabling the DASH protocol can prove beneficial if your internet speed varies (true in most cases), this is because your browser will pre-buffer more video if your internet connection is faster and you will not have to wait for buffering when your connection slows down. It has one more benefit that your browser will continue to buffer the YouTube video unconditionally even if you pause the video. You can download them when you expect the highest speed and free bandwidth from your ISP. Videos are downloaded at the maximum speed and you won’t have any buffering issues by any means. You will have a copy of the video on your PC and you will not have to re-buffer the video if you want to see it ever again.